Serving the Michigan Community Since 1998! 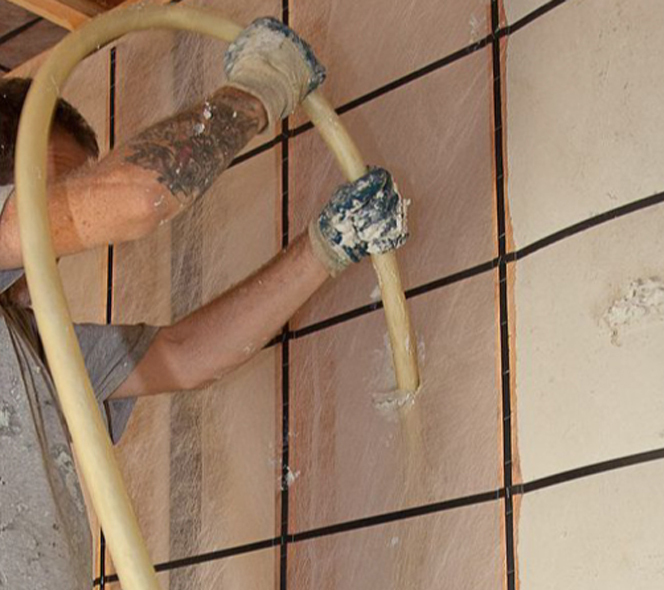 Air Krete insulation is the most environmentally safe insulation product on the market today. This proven revolutionary technology excels in performance, safety, comfort and durability. Air Krete is a highly efficient insulation that is pumped into all exterior wall cavities filling where other insulation cannot. Air Krete is injected like shaving cream into the wall so it has the ability to fill around all cracks and crevices to provide an airtight seal. Air Krete has the highest effective R-value of any injectable foam product delivering significant heating and cooling cost savings. Air Krete is the only insulation in the world that is fire proof, non-allergenic, mold resistant, pest resistant, high R-value, zero shrinkage and has acoustical properties that act as a sound barrier. 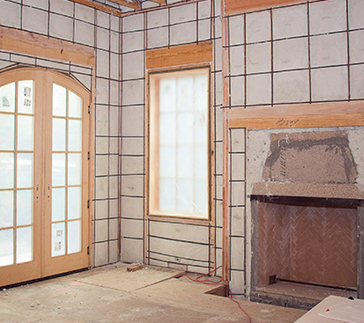 Streamline Enterprises makes determining the best insulation solution for your home easy. Sit down with one of our trained and knowledgeable staff members to discuss your options. Contact Streamline Enterprises to discuss adding Air Krete to your house. Create a cocoon of safety for your family by enclosing your home’s bedrooms with Airkrete! 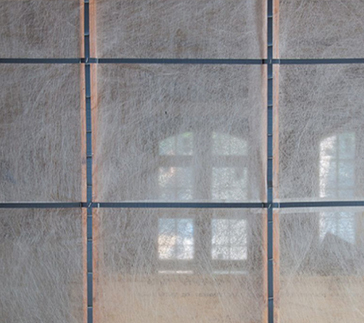 The fireproof insulating qualities of Airkrete creates a barrier of protection against heat and flames. The protected walls, ceiling and floors can’t burn, and you get the extra time needed to save precious lives! Breathing issues? Allergies? Protect your loved ones from toxic fumes with Airkrete! Many chemically sensitive people just can’t tolerate spray polyurethane foam (SPF), phenol-formaldehyde foam or urea-formaldehyde foam insulation! The alternative is AirKrete magnesium oxide foam insulation that scrubs CO2 out of the indoor air 24/7, giving off oxygen, not chemicals! Now that’s a breath of fresh air! When installed in your home, there’s no need to move your pet, cover your aquarium or get out of the house! Airkrete is not a spray polyurethane foam (SPF), but an ultra light magnesium oxide cement insulating foam – which means no toxic fumes and no danger to animals or people. It’s the answer to cozy, healthy living with no toxins ever in your home environment. The basic components of Airkrete insulation are air, water and magnesium oxide, which when combined in Airkrete’s proprietary formula, creates a shaving cream consistency. After it cures, Airkrete hardens into a lightweight, stable substance with a great R-value and atmospheric cleaning powers that make the air around it fresh and oxygen rich! This is in addition to the fact that Airkrete is also fireproof, serves as a pest and mold repellent and gives off no toxic fumes. 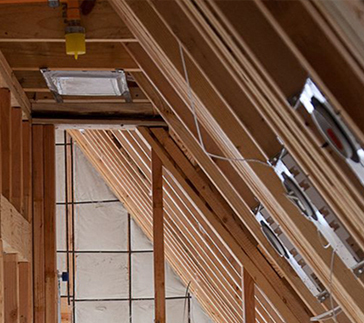 There is simply no safer insulation for your home or work environment on the planet! Mice, rats, squirrels, bats, snakes and bugs will move out when Airkrete moves in! Airkrete is a substance that induces or maintains a state of dryness. This process of “absorption” is the attribute of Airkrete that keeps away vermin. They can’t nest or live in Airkrete or they mummify! Insects also hate Airkrete! Termites, wood bees, carpenter ants, spiders and other nasties cannot survive burrowing through Airkrete due to its abrasiveness (it wears away their exoskeleton) and de-oiling effect, which dries them up! The bugs can’t live where we foam, literally crawling out of the walls bringing their larva with them! The magnesium oxide Airkrete foam is beneficial to us but deadly to insects. With Airkrete’s sound reduction qualities, you’ll have no more sleepless nights. Another noise to wake you up when you can sleep in? Fix it with Airkrete! With Airkrete insulation, you’ll have a sound barrier rivaling the quiet of recording studio acoustics. Streamline Enterprises works with multiple lenders to provide their customers the best rate and payment.